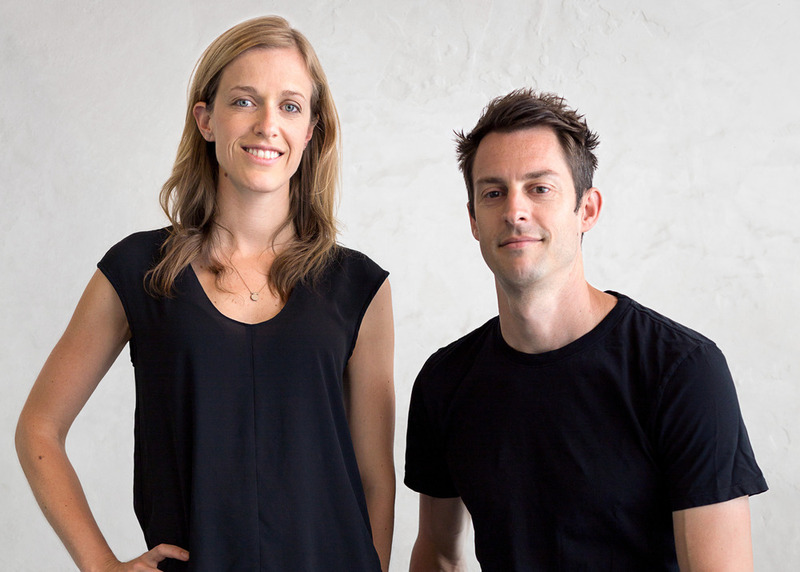 AlexAllen Studio was founded in 2013 by Alexandra Burr and Allen Slamic. 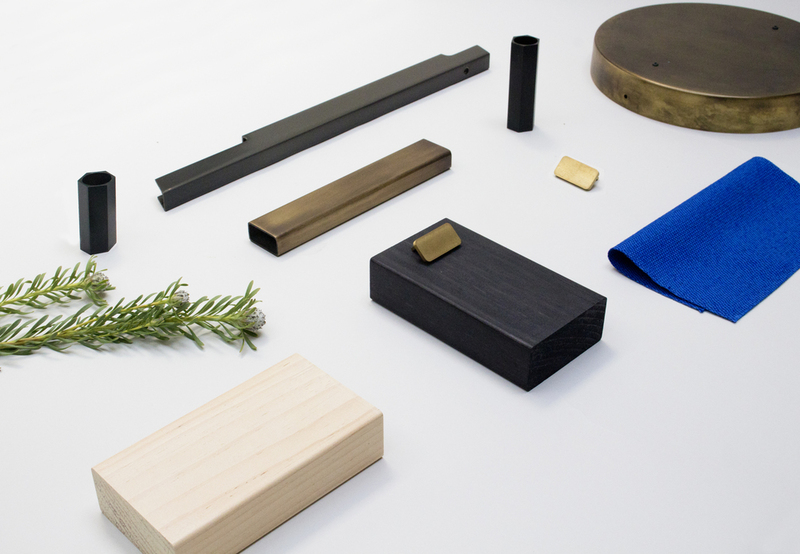 Based in Gowanus, Brooklyn, we work in the fields of lighting design, furniture design and architecture. Our services include architectural design, interior design, custom lighting and custom furniture design. 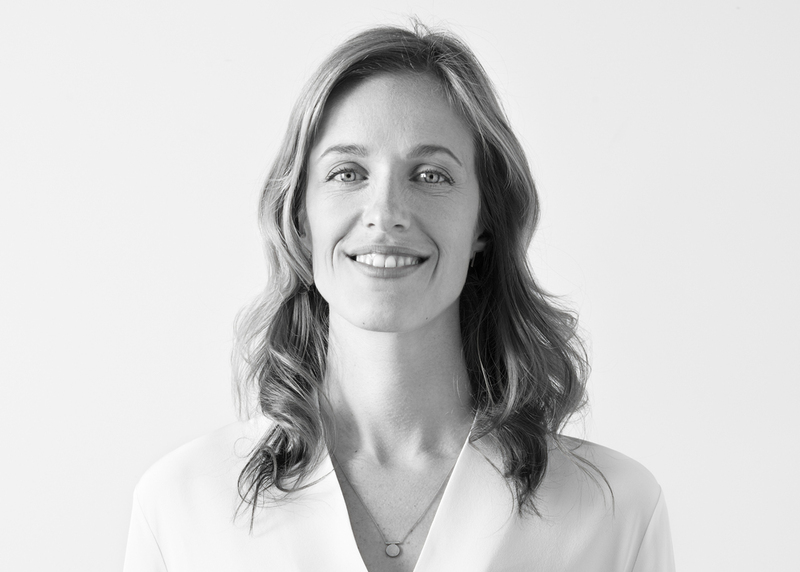 Prior to co-founding AlexAllen Studio, Alexandra Burr worked in the offices of Rafael Vinoly, Leroy Street Studio, Gage/Clemenceau Architects and Bernheimer Architecture. She has served as project manager and designer for numerous residential and commercial projects including a 10,000 sf triplex condo renovation in Brooklyn Heights, an award winning retail store for Malin+Goetz in Los Angeles, a 6000sf state of the art boutique cycling studio and lounge in Manhattan and a number of high profile international competitions. Alexandra earned a Master of Architecture from Yale University in 2008 and a Bachelor degree in Studio Art and Art History from Middlebury College in 2004. Alex is a licensed architect in the state of New York. 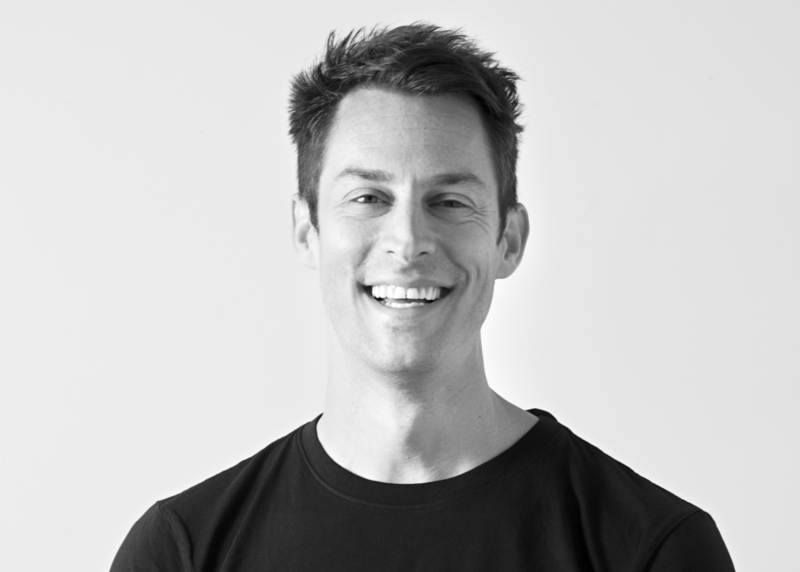 Allen Slamic, co-founder of AlexAllen Studio received his Master of Architecture from Yale University in 2007 and his Bachelor of Architecture from Kent State University in 2003. Prior to establishing his studio, he worked for Ten Arquitectos and Sage and Coombe Architects. He served as project architect on the award winning FDNY Marine Company 9 Fire House in Staten Island while at Sage and Coombe Architects. 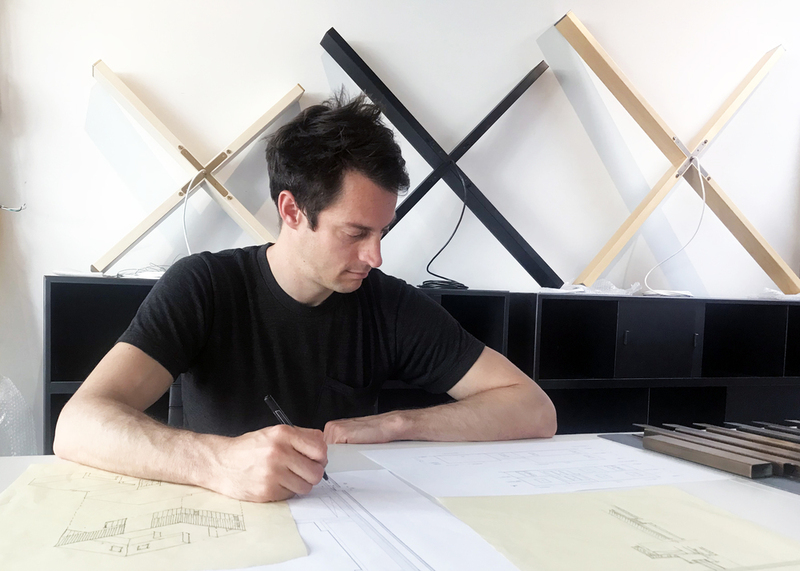 Allen was a Visiting Assistant Professor at the Pratt Institute School of Architecture from 2014-2016 and was an Adjunct Professor at The Bernard and Anne Spitzer School of Architecture at City College in 2017. 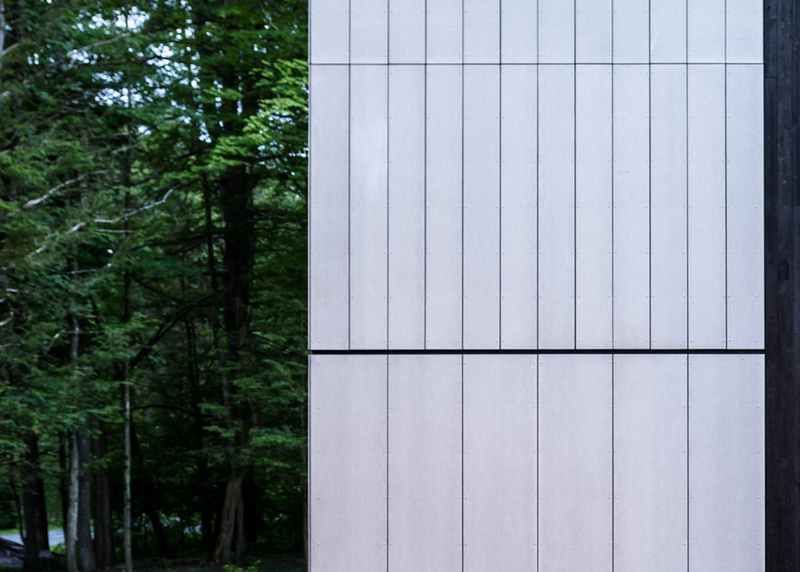 Allen is a licensed architect in the state of New York and is an accredited LEED professional.